That week two 4 year old girls stopped me in my tracks as they wanted to say "thank you". It was their first time and they had "really enjoyed it". 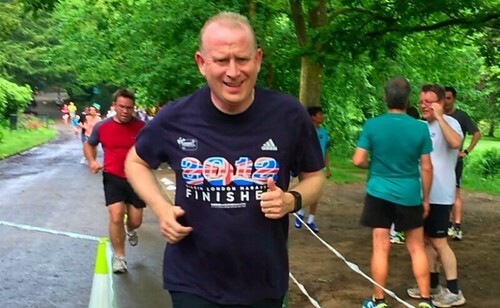 It occurred to me at that point that during every junior parkrun event we have held (ok we're only on our 6th!) 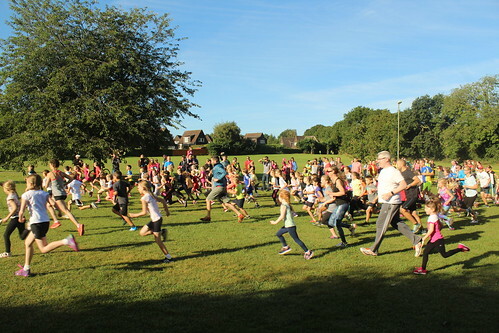 at least one junior, or a parent had thanked me, and at times all of our volunteers. 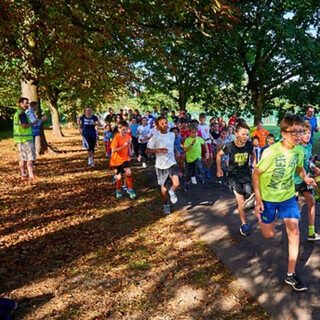 Then there's the family who thanked me as their young sons aren't confident enough to do the local 5k parkrun, so the boys love having their own event. Then the week after a shy lad, behind the legs of his mum said “Thank you very much" and ran off to play in the park with his brother. 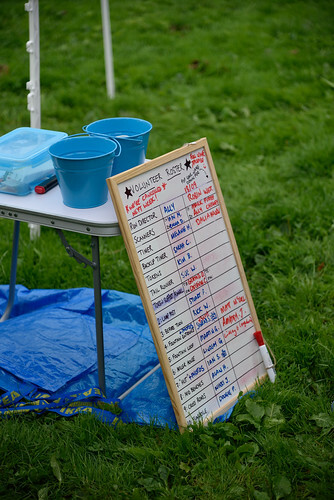 I found myself thanking the brilliant juniors who started popping their parents names down on the volunteer board, as they said "I'm coming so mum can help". 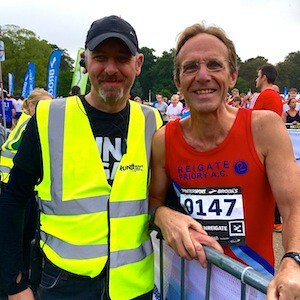 Just like parkrun, a simple thank you is free, but as I've found they can make a big difference to the volunteers on the day. Especially those fuelled on coffee. A lot of coffee. 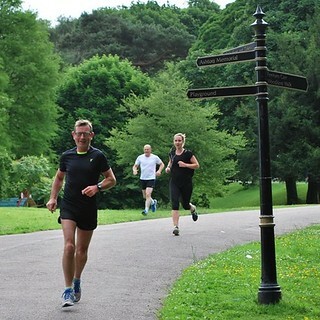 So thank you junior parkrun for giving me a brilliant community to spend my Sunday mornings with, come rain or shine. 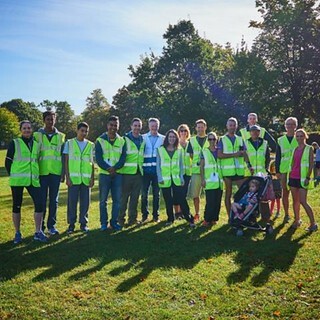 This week was the deadline for the parkrun youth panel’s first mission… to write the ‘parkrun anti-bullying policy’. 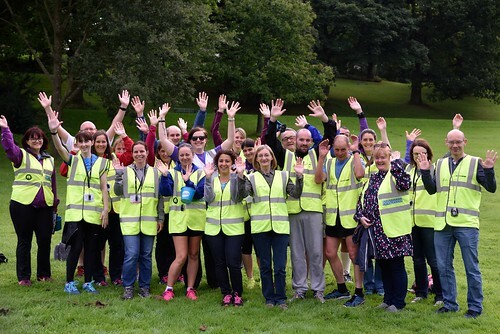 The parkrun youth panel consists of 75 BRILLIANT young people, aged 4 to 17, who help give a young person’s point of view on all sorts of stuff that will keep shaping and improving parkrun. These got me thinking; wouldn’t the world be an even more brilliant place if everyone stuck to these ‘rules’? As Gandhi once said, ‘you must be the change you want to see in the world’, so let’s all start today. 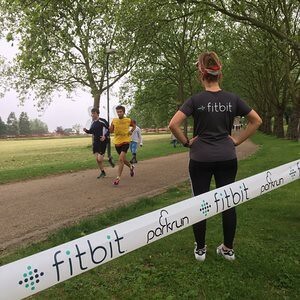 I’m sure lots of you have just started in a new class, year or school, so why not apply your parkrun attitude to your everyday life. If you see someone looking lost, sad, or lonely, why not go and say hello, be kind and encouraging. 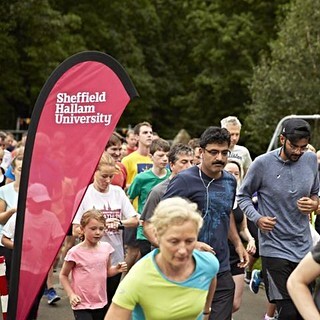 Better still, why not invite them to parkrun next weekend?! 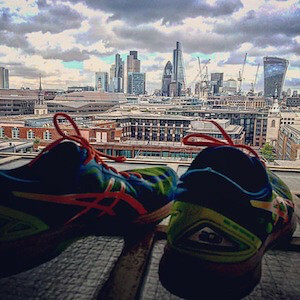 As Roald Dahl, my favourite author, once said: “I think probably kindness is my number one attribute in a human being”. 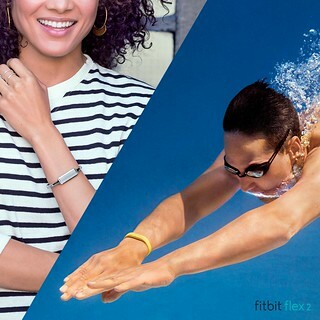 Thanks to Bruce Li for the lovely photos. 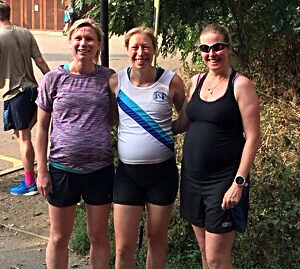 Two more junior parkruns joined the #parkrunfamily on Sunday as Basingstoke and Salford junior parkruns took their very first steps. 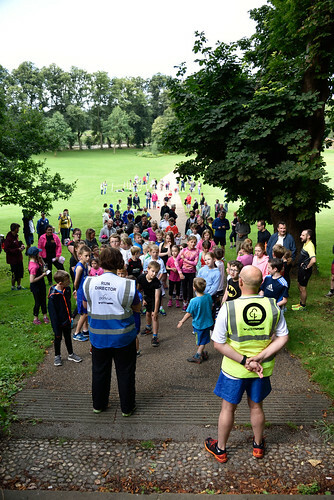 Just like the 121 junior parkrun events that have launched before them, both events got off to a brilliant start and between them welcomed 172 juniors and provided the opportunity for 43 people to slip into the hi-vis and volunteer! 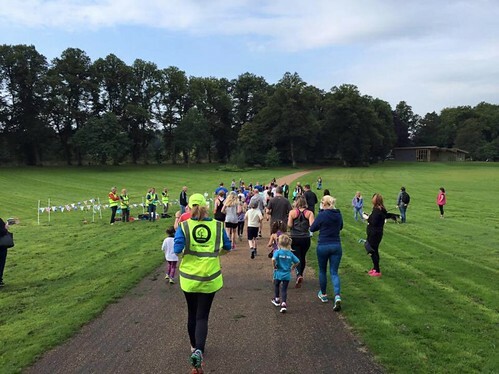 Over the course of the weekend, 9,940 people took part in a junior parkrun at 111 events all over the UK (the other 12 events had other things happening in their parks) and 2,083 people were given the chance to volunteer. 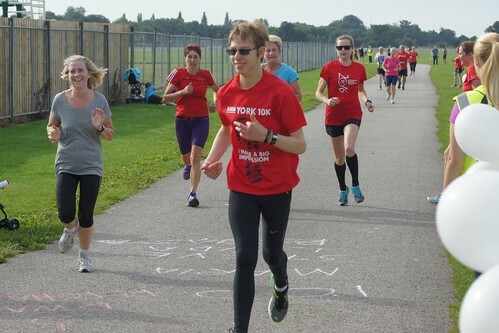 Rewind 12 months and on the same weekend in September 2015 and 5,381 juniors crossed a finish line, which was only the third time we’d ever had over 5,000 juniors on a Sunday morning! 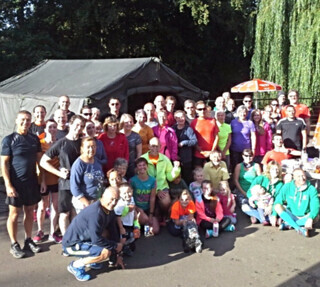 57 events took place and 1,065 volunteers helped out. 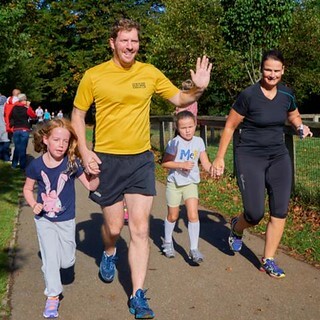 Over the last 12 months we have been working hard to make sure that junior parkrun is accessible for all children and families, regardless of where they live or their social background. 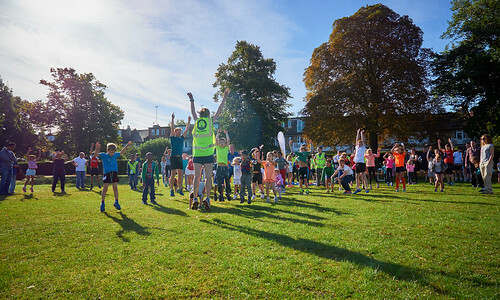 Our fun, free, weekly events in parks and public spaces are perfectly placed to be of benefit to those in greatest need of the opportunity to do more physical activity in a safe environment. 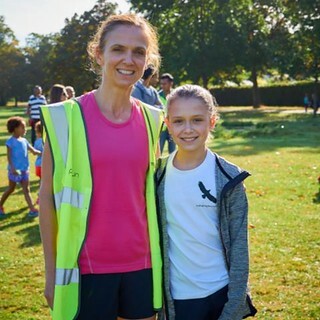 Whilst everyone will always be welcome to join us at junior parkrun, and we continue to help any community that wants to start a new event, we are also proactively reaching out to those who perhaps hadn’t previously considered taking part or thought about starting an event in their own community. 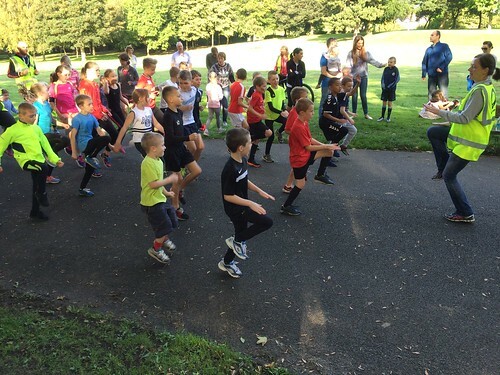 With the help of Warburtons, who are helping us to expand junior parkrun by donating £300,000 over three years, we will continue to help some of the communities who will benefit most from the opportunity to get involved. 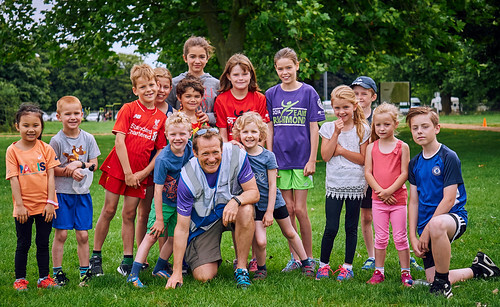 In the first 12 months of the partnership alone, we have launched 23 new junior parkruns in some of the most disadvantaged areas of the UK. 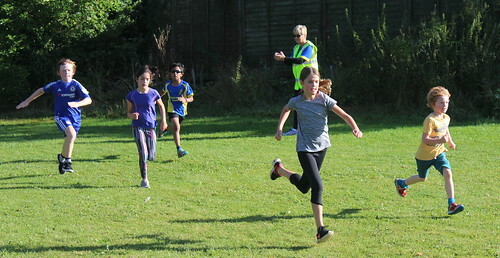 "Through September we are running an online survey of junior parkrun participants. 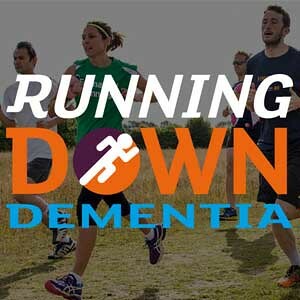 This will include questions for both parents/carers and the young participants themselves. 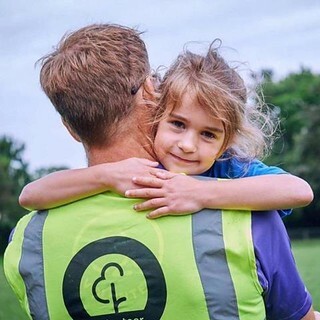 The goal is to help build an understanding of your experience of junior parkrun and the impacts it has on the young people who take part, their families and the communities we are part of. 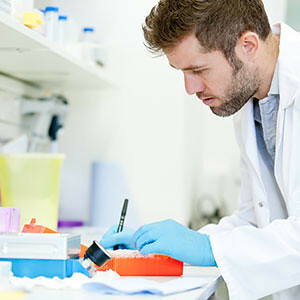 If you receive an email invitation to complete the survey, please do the best you can to take five minutes or so to complete it so we can get the best quality data we can. Many thanks, Mike."